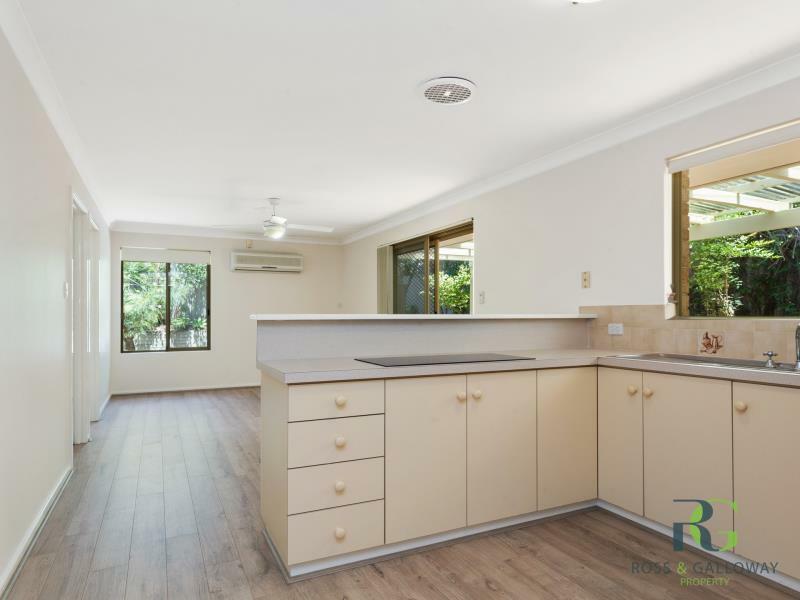 This perfectly private free standing villa is a must to view, whether you are on the look out for your first home, the perfect downsizer or an investor looking to get a foothold into this highly sought after suburb, this property will impress. The size of this villa will surprise you. Completely refurbished with brand new flooring and freshly painted, this is one of the largest 3 bedroom villas in Bicton - this is more a house than a villa! •	Circa 1988 easy care home on 343sqm. 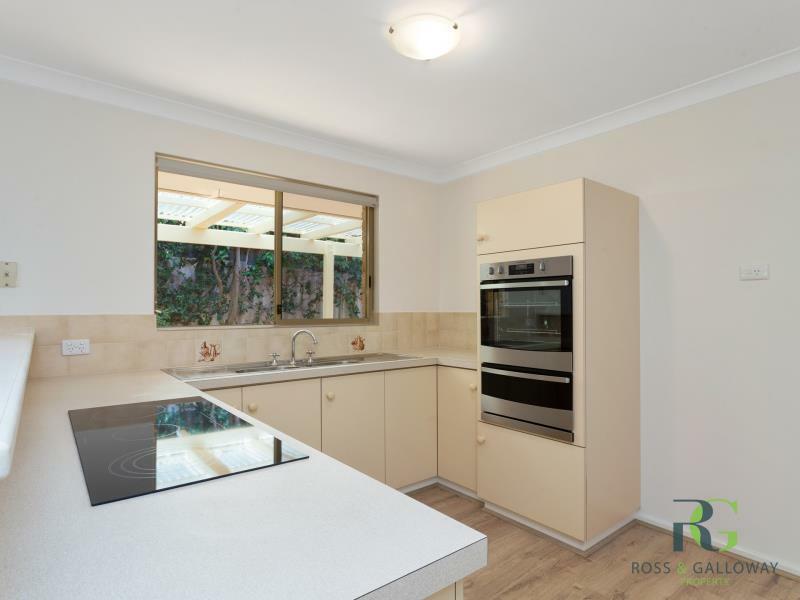 Location is everything and this home is walking distance to a number of parks, the Swan River and Bicton Baths. Also in the primary school catchments of Bicton and Richmond Primary Schools and John Curtin High School. 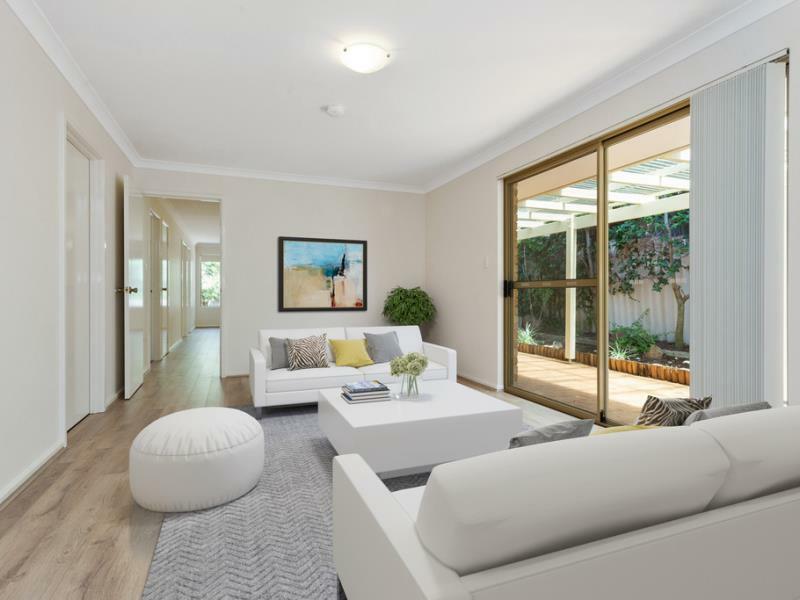 Contact Exclusive Listing Agents Ben Stott on 0414 354 515 or Marisa Rifici on 0432 729 620 for more information.